Mirabelle Tavern at Three Village Inn has introduced "social hours" to their weekly lineup. 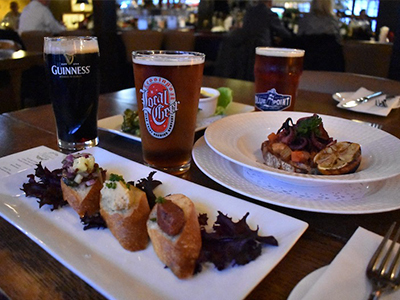 Every Monday, Wednesday and Friday from 4 to 7 p.m., enjoy 25% off all appetizers while sipping drinks at the bar. Now that's a deal we can drink to!